At StairSupplies we’re a manufacturer of quality wood products. 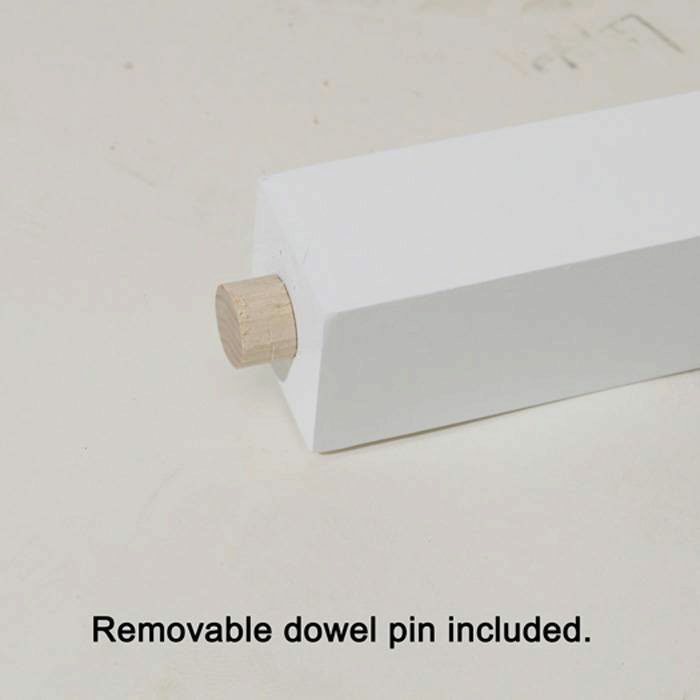 The 5415 is one that we used to manufacture in house, unfortunately the labor involved with sanding this item made it cost prohibitive for most customers. Therefore we imported this one baluster design in order to still offer it along with our Victorian series turned newels. If you’re interested in getting the American Made version of this baluster please contact us and we’ll be happy to provide you with a quote. 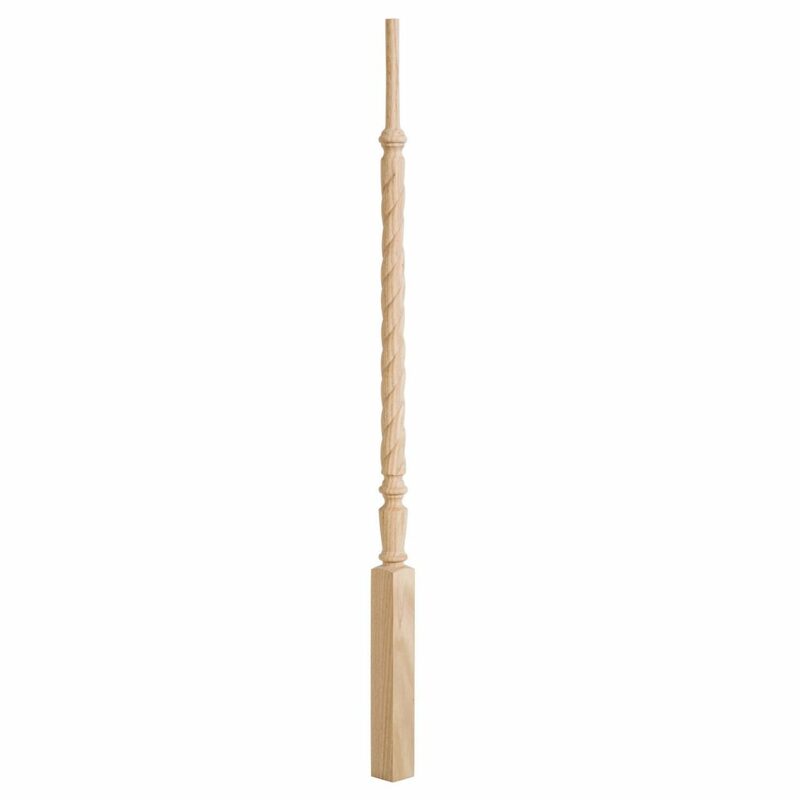 The 5415 baluster is 1 3/4″ square with an overall height of 42″. The distance from top knuckle to top of baluster is 6″ while the bottom block length is 11 7/8″. 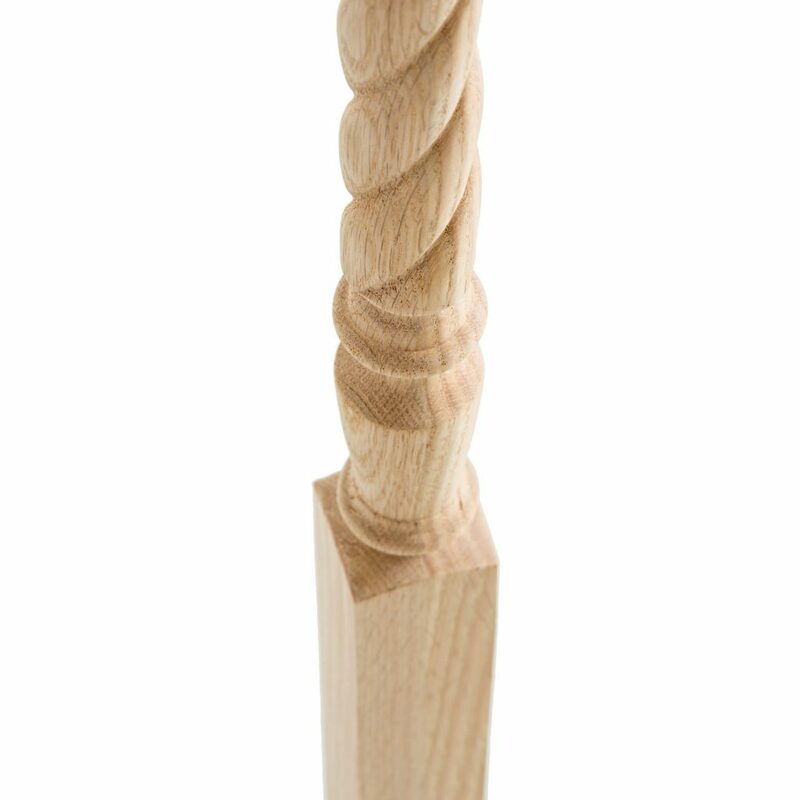 This baluster is 1 3/4″! Please let us know if you have any additional questions.